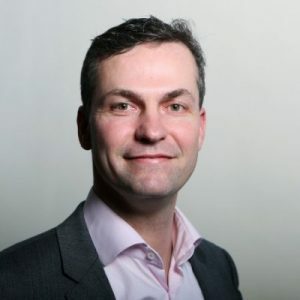 Hans van Elsen is the CTO of Alcadis. Hans has more than 16 years of experience promoting networking products and services in the Enterprise and Service Provider segments. With an SI background prior to 2000 his focus shifted in 2006 to the development of mobile data connectivity. In 2007 he was involved in designing, building and managing “Muniwireless Networks” (nowadays called Smart Cities) in various cities in the European region. Hans likes to be in the forefront of new technological developments, to engage in business development through innovation with a strong focus on results. With a position as CTO at Alcadis he is working in the field of massive Wi-Fi deployments, SmallCells, Private LTE, Neutral Host and Core networking components. Hans has a degree in Business Economics and is an Autodidactic when it comes to IT, Networking and Security.